Traditionally, shopping for eyewear is a pain when you're doing it for yourself, and impossible to do for someone else. If you don't know what fits, you can't pick something out for someone. Until now. 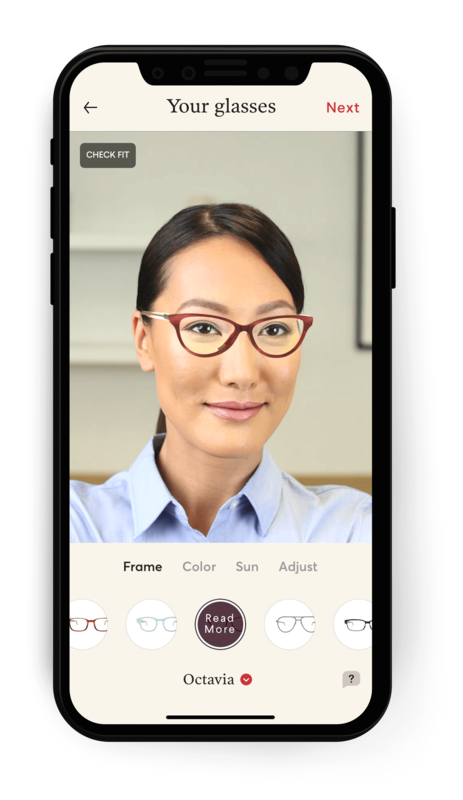 Since you can rest assured that the eyeglasses you design (or they design) will fit their face, you can focus on picking out something that looks good on that special someone (or leaving them to do so), all without having to drag them to a store. Please visit https://www.topologyeyewear.com/pages/gifts for more details.